Flexible Cable. The Canon UN-10 3.3-foot monitor cable pair for C200 and C300 Mark II is detachable, much more flexible, and a lot easier to work with than the previous iteration. If you’re working with a three-axis gimbal or other setup that requires easy movement, you’ll want this version of the cable. Standardized Cable. 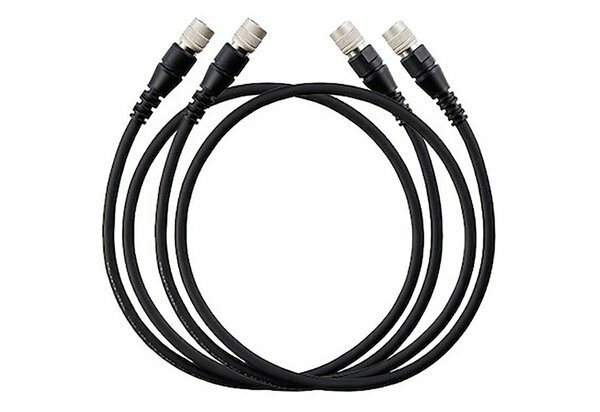 The AUDIO and VIDEO lines have been standardized, and you can use the same cables for both of them.